Make your own allergy friendly advent calendar with these festive boxes. 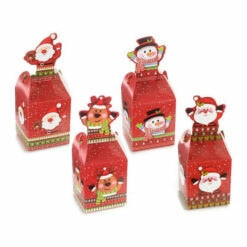 Perfect for larger toys and treats, each box measures 8 cm x 8 cm x 10cm. The boxes come in 4 different designs: Santa Claus x 2, Snowman and Reindeer. The boxes come flat packed with the date stickers so you can have fun assembling and decorating the boxes with your child. 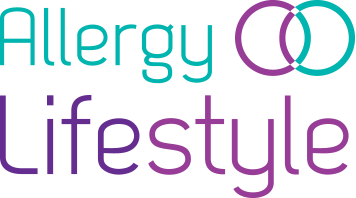 Fill them with allergy friendly toys, treats or other goodies that your child loves. 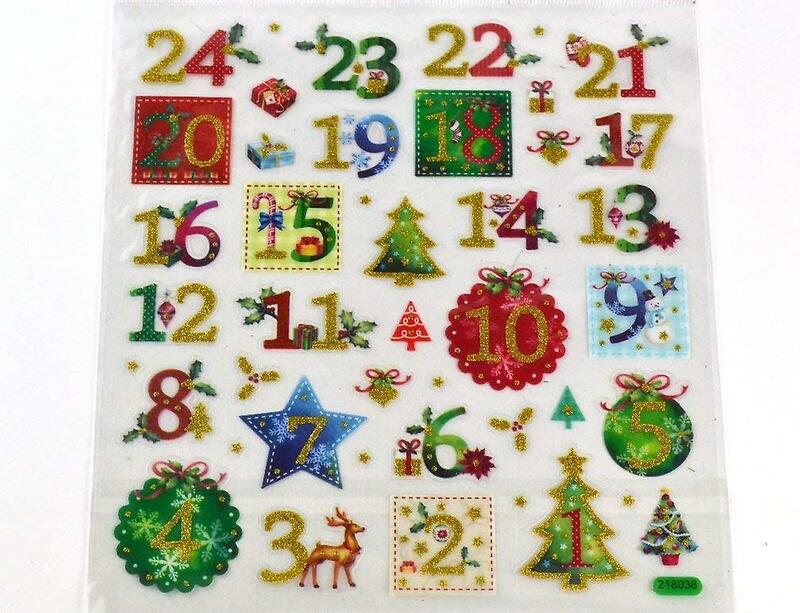 Make sure your child isn’t left out of the festive countdown fun with these great advent calander boxes. 24 cardboard boxes to count down to Christmas Day. Date stickers so your child can open the right one on the right day. Boxes measure: 8 cm x 8 cm x 10cm. Two Santa Claus designs, one Reindeer and one Snowman so it’s perfect for kids.